The Creative Place: hello, Project Life 2012. 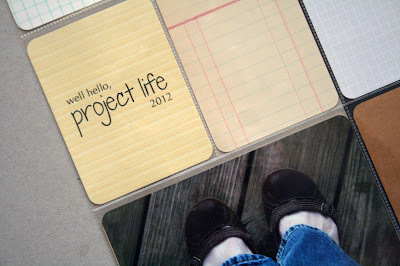 I finally made the decision to jump into Project Life - albeit a couple (ok, several) weeks late. I had been debating it for awhile and decided to hold off and not purchase any materials. Over the first several weeks of January, and on into February, I read and surfed several blogs that I like to read, and read over different bloggers' takes on Project Life. I pretty much read nothing but good things about it. So I decided to make the jump. I ordered the page protectors (these and these), some 2"x2" slot page protectors and a blank binder. Typically, I am all about DIY mini-book making, and using found (and inexpensive) elements. I thought through it a lot and decided that I would incorporate a lot of my own found (and inexpensive ;)) elements. I made my own journaling cards (I have some packs available here in my shop) and also purchased a custom-made set from Xenia of saturdayAMvintage. 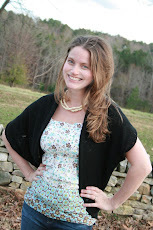 Additionally, I purchased this set from the Project Life line. It's a pretty big commitment. I'm a little nervous about it, to be honest :) But excited. Super excited. To read more about Project Life and what it is, go here. 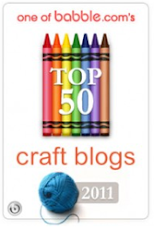 Wow, found you when searching for creative blogs on Pinterst. What a great inspiration you are. Can't wait to see how your book progresses as you go. 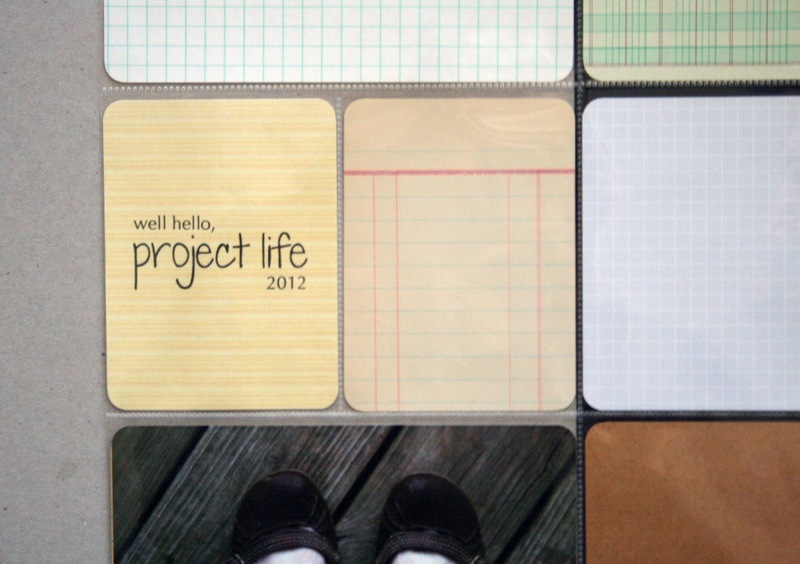 I did Project Life in 2011. Actually I still have a few month's worth of journaling to do (the pictures are all in and the memories were captured in Evernote and sticky notes, just not transferred to the PL journaling cards. It IS a huge commitment, but I love having such a detailed look at a whole year of our lives. I decided that I would not do PL in 2012 because I'm just not interested in having so much detail all the time, I'd rather do snapshots in time every now and then, such as doing it again in a few years, and mixing it up with things like Ali Edward's December Daily and Week in Life in other years. Also, my family got sick of me pulling out the camera/phone so much. Plus after discovering your blog last year and getting ideas from Noelle Hyman at Paperclipping, I got an itch to do mini-books! So that's mostly what I'm doing this year. So fun! Enjoy PL. by the way, what is the font you used on your "hello Project Life" card? it looks like the same font you used on your bunting card, and you said you printed that. it's very pretty.